A Caller ID and Telephone signal collection and analysis system. The TSA 6000 provides complete analysis of telephone signals including caller ID protocols, FXS/FXO interface testing, DTMF, power ringing, single frequency interference noise, call progress tones, noise and more. Enhanced FFT Features and Analog Terminal Adaptor Test Suite. New Remote Control and FXO SW plug-ins. 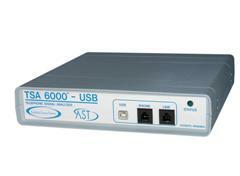 Get even more value from the TSA6000 when testing your Analog Terminal Adaptor and Telephony products. Easily used by all field and lab personnel. 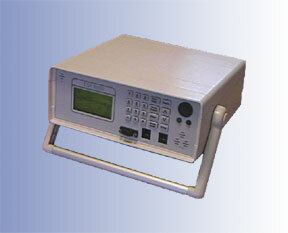 The TSA 6000 is FCC, CSA C/US and CE approved.